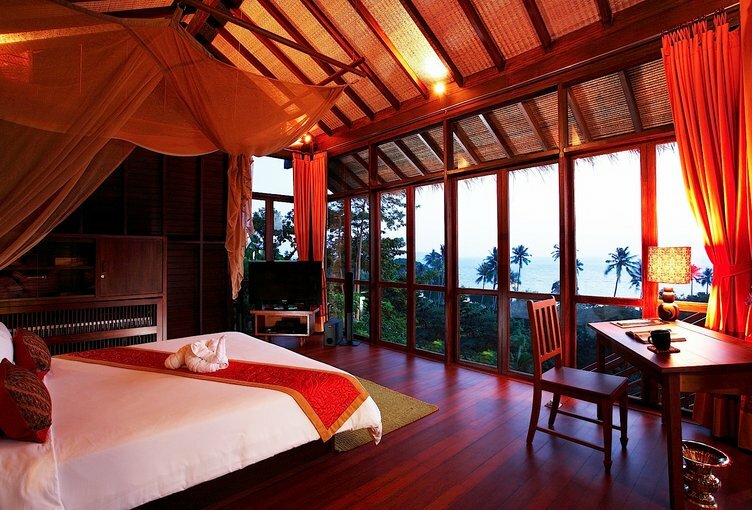 Zeavola Resort is located on the pristine stretch of white beach which forms the northern tip of Phi Phi Don Island, Thailand (Laem Tong). 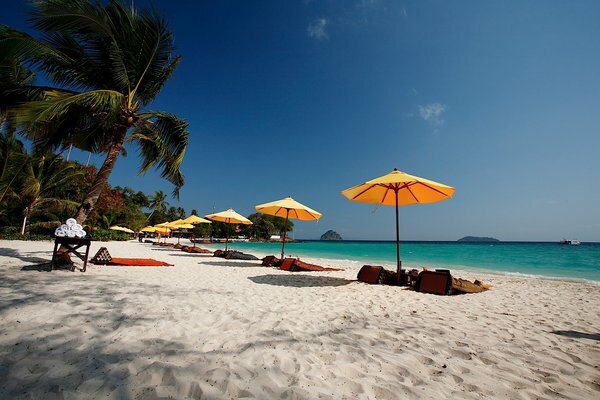 The Thailand beach resort is located approximately 48 kilometers from the city of Phuket and can be reached within 1 hour. 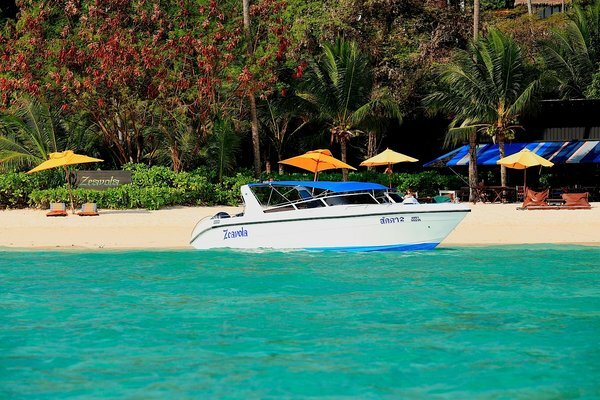 Zeavola beach resort on Phi Phi Island offers a speed boat transfer service to guests. Alternatively a daily public ferry service is available. 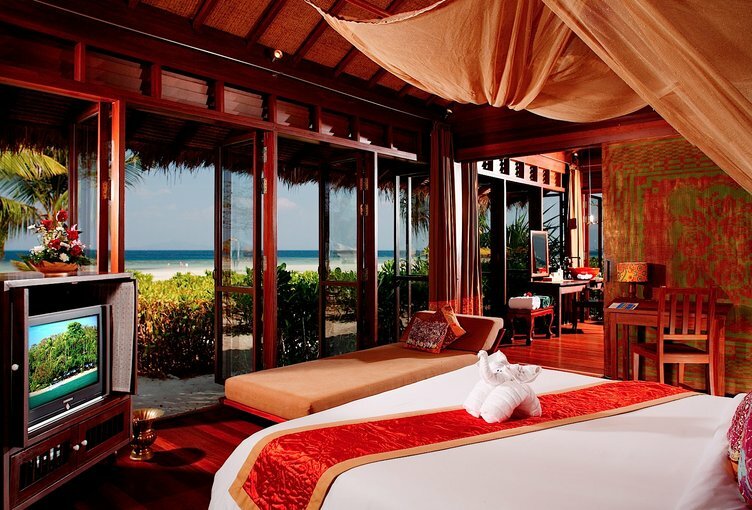 Zeavola Resort is located on one of the major islands in an archipelago of six islands. 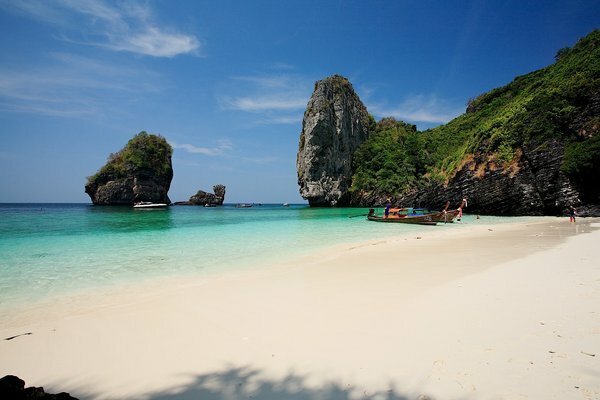 The superb scenery of the islands includes high hills with jutting cliffs surrounded by marvelous beaches and emerald sea, hiding underneath a bank of coral reefs and colorful marine life. 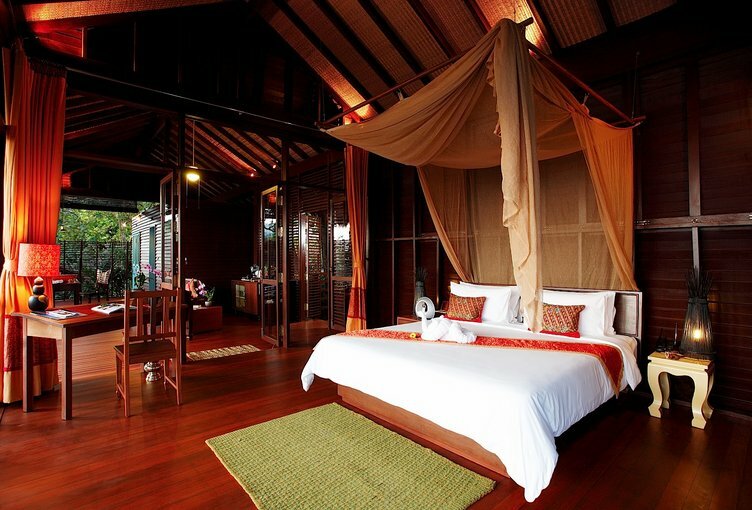 The luxury Phi Phi Island suite accommodation features the extensive use of hand-hewn teakwood, creating the spacious yet intimate feel of local island houses. 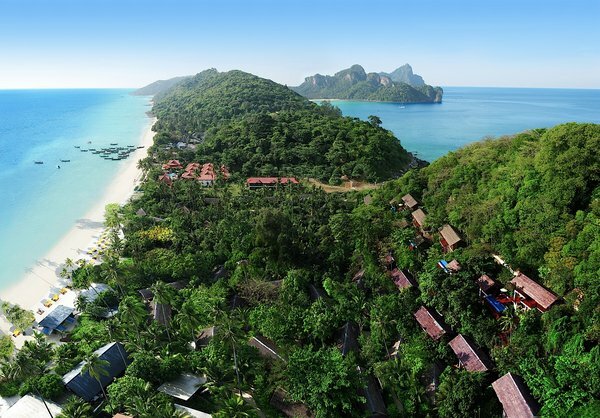 Highlights of the luxury beach resort on Phi Phi Island include hand-painted murals, private gardens and outdoor rain showers. 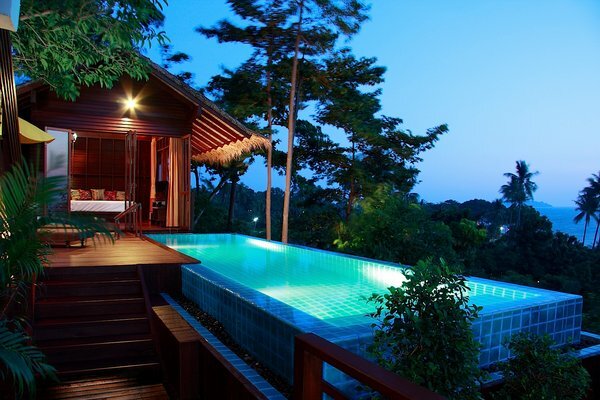 The Phi Phi Island Pool Villas are clustered on the hill with magnificent 180º ocean view; more secluded and private. 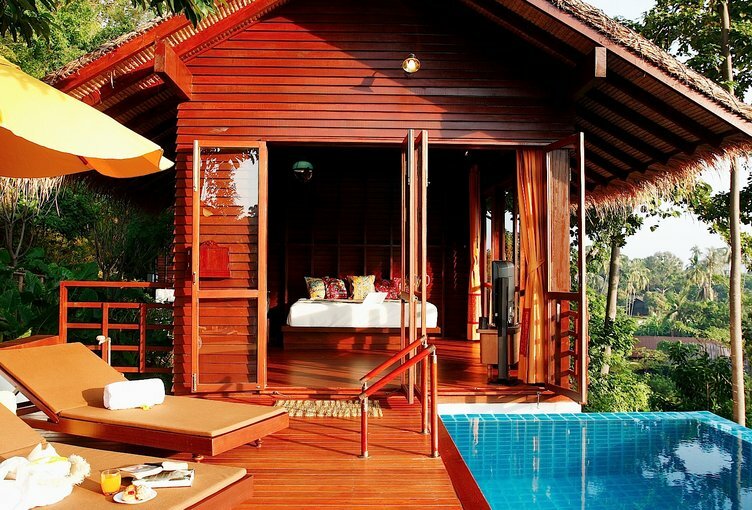 Each Villa offers an exclusive environment with a private pool. 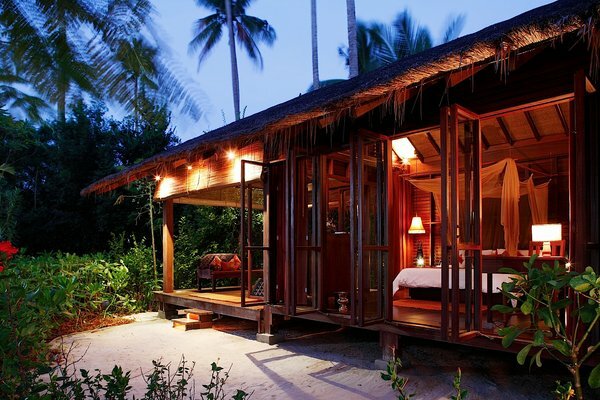 The Thailand beachfront accommodation is set among lush vegetation on a pristine beach and offers 60m2 of space, an extended spacious outdoor living room and a garden setting directly to the beach. 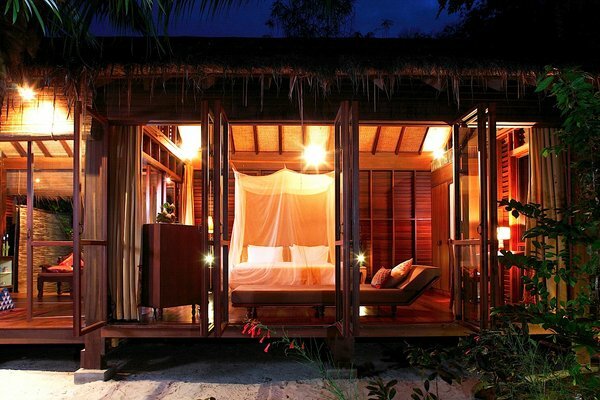 The luxury Phi Phi Island villa accommodation offers guests 60m2 of space, an extended spacious outdoor living room and an uniquely designed garden setting. 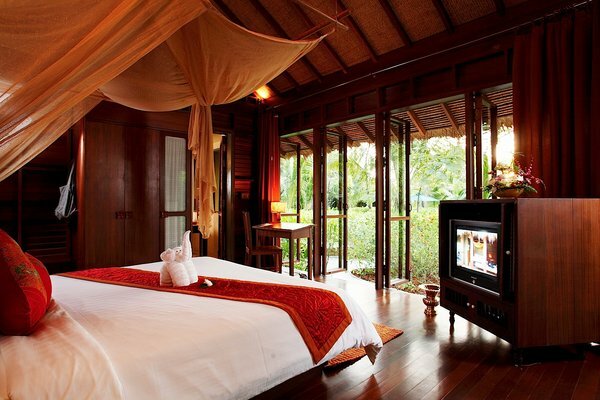 The 5 Star Phi Phi suite accommodation offers 11 Village suites all with 40m2 of generous outdoor living space and uniquely designed garden setting so guests can enjoy the tranquility and beauty of the surroundings. 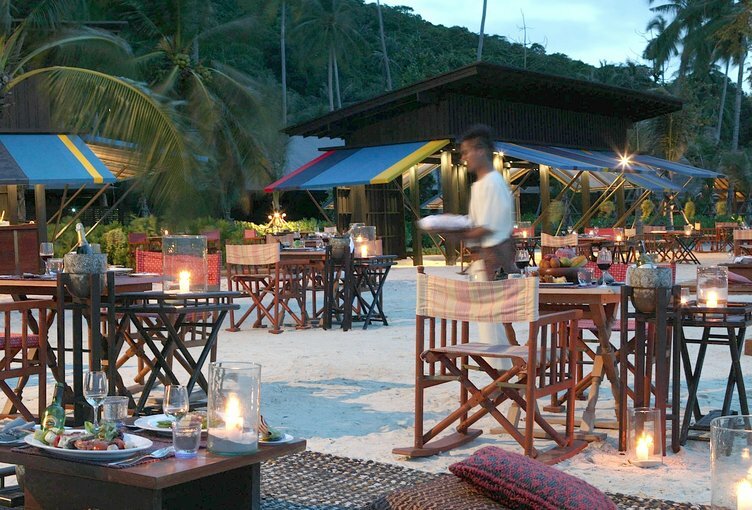 The resorts desire is for you to enjoy the very best culinary experience on Phi Phi Island. The Executive Chef and the talented F&B team will provide you with a great variety of Thai flavors as well as delicious selection of Italian favorites with a strong focus on seafood. 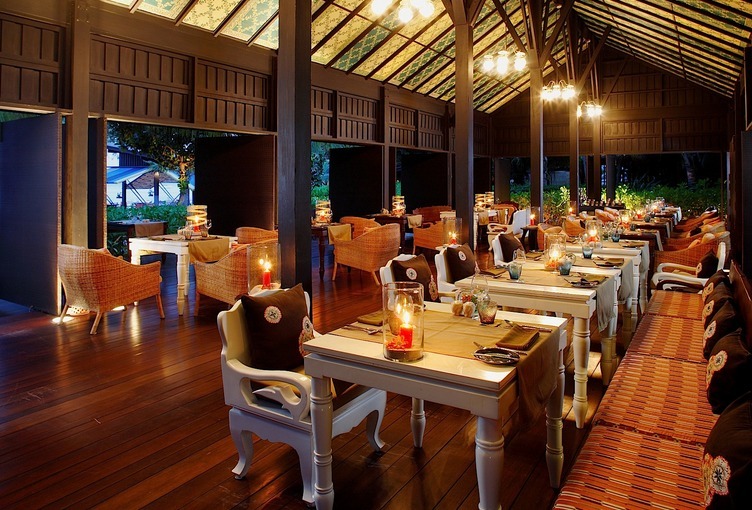 Supreme dining options can be arranged for you while you are enjoying your day trip to a nearby Island. Baxil’s name comes from the basil leaves which are a predominant ingredient of Thai cuisine. 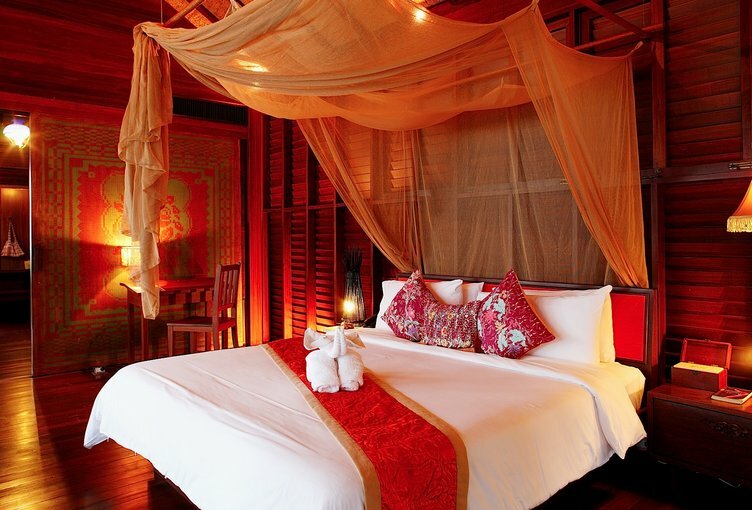 Influenced by the culture and architecture of Thailand, its impressive high ceiling is artfully decorated with symmetrical patterns of Thai picnic mats and vintage style lighting. Baxil is open for breakfast and dinner. 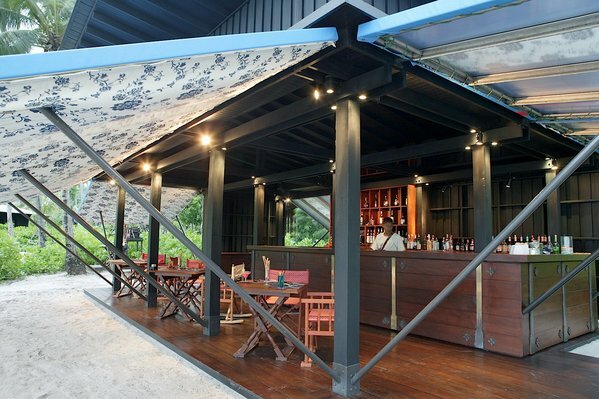 Tacada is the welcoming beachside restaurant and bar in Phi Phi Island. 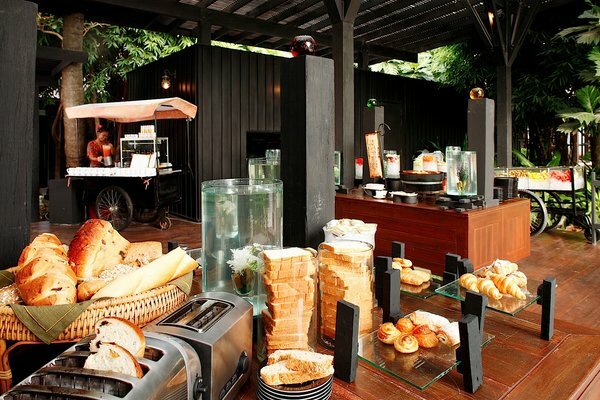 During the day you can enjoy light meals and cool drinks while relaxing to soothing beats from around the world. 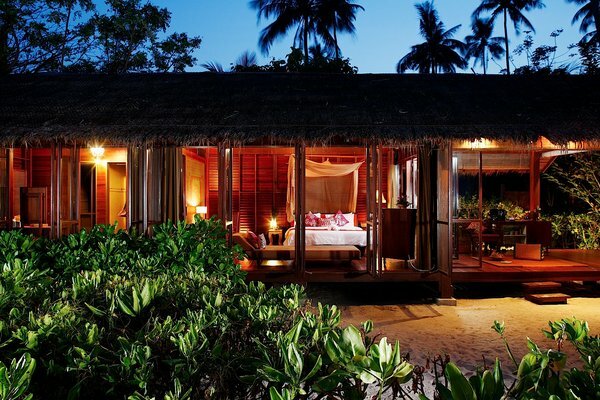 In the evening, the scene is uncomplicated luxury with a romantic mood of candlelight under the star studded sky. Let the chef entice you with excellent Italian cuisine and international favorites. 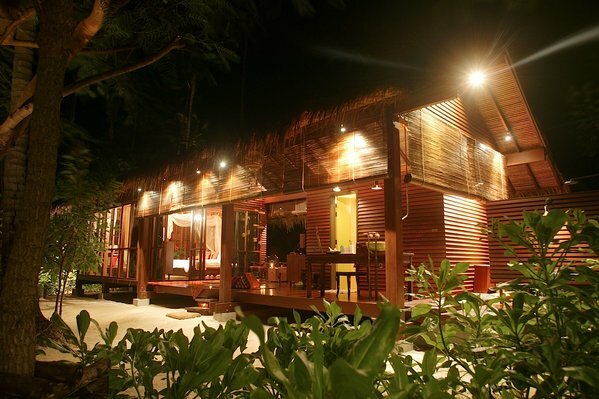 A hidden pearl exquisitely set within the Phi Phi National Marine Park, Zeavola’s boutique style PADI dive center opens the door to Thailand’s mesmerizing and vibrant underwater worlds. The boutique style dive shop provides the same attention to detail and quality of service that Zeavola’s guests are accustomed to – always creating an effortless, relaxing experience for those joining them, as they explore what lies beneath the surface of the marine park. On entering the dive centre, guests are immediately greeted with the warm, genuine smiles that are the essence of Thai hospitality. Combined with PADI professionalism, there is no better way to greet the clear Andaman waters and begin your diving experience on Koh Phi Phi. The multi-lingual dedicated team aboard Zeavola’s diving speedboat is always on hand to ensure every guest’s needs are anticipated and met with ease. Wrapped in a big, warm towel after the first dive, guests have a chance to dry off as you skim the waves towards one of Phi Phi’s sheltered beaches for lunch. Surface intervals at beautiful beaches. 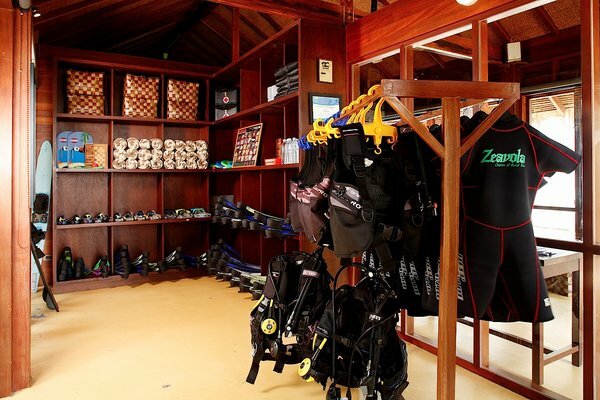 Newcomers and experienced divers alike will always remember Zeavola’s boutique dive shop as the only place where the perfect mix of luxury scuba diving, Thai hospitality and PADI professionalism exists. Enormous Gorgonian sea fans and a kaleidoscope of colorful soft corals, only minutes away, are home to Hawksbill Turtles, Black Tipped Reef Sharks and an entire world of stunning and beautiful macro fauna. 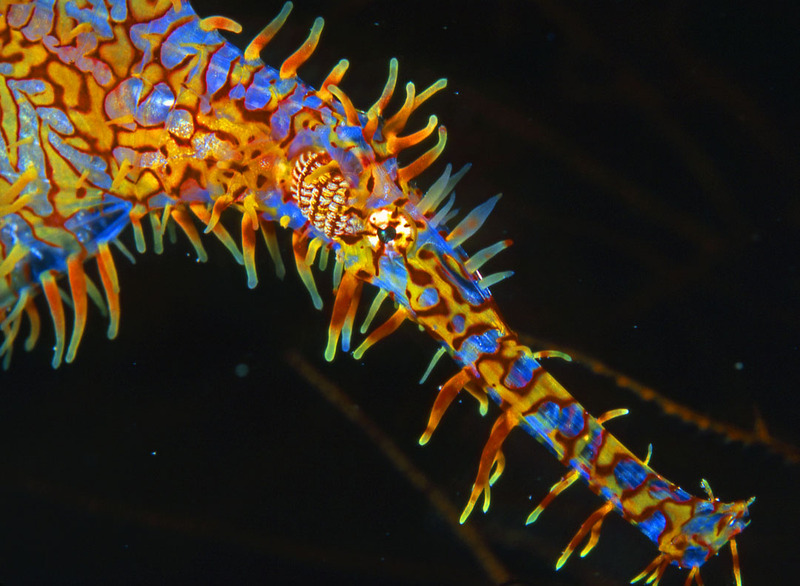 Flamboyant nudibranchs, shy Tiger Sea Horses and elusive Elegant Ghost Pipefish can all be discovered hidden in the nooks and crannies of the reefs skirting the six island archipelago. 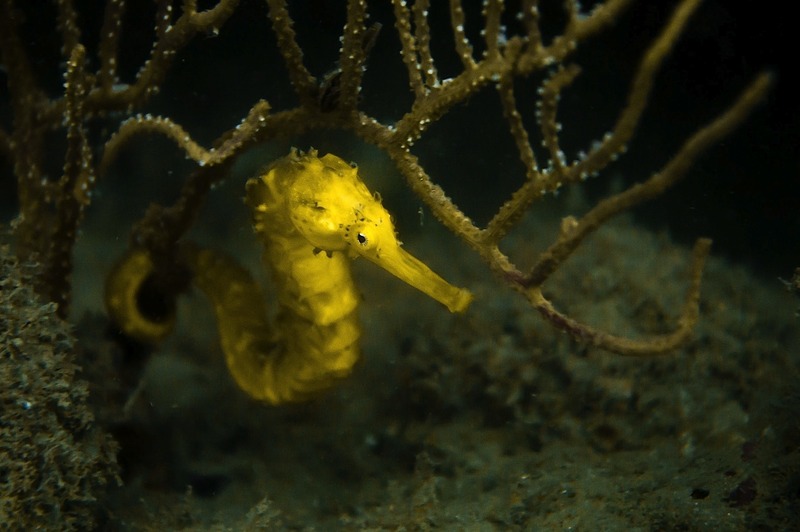 Situated within the Phi Phi Marine National Park a wide variety of unique dive sites including the stunning Bida Islands are less than twenty minutes away. With such a wide range of options it’s possible to create custom designed dive excursions along with the resorts knowledgeable staff, who use their local knowledge of tides, boat traffic and weather conditions to create solutions to meet every guest’s personal goals. 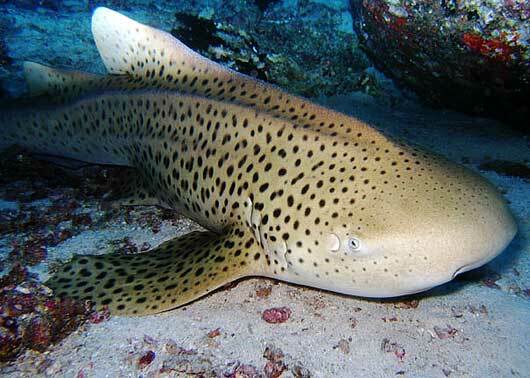 Dive sites ranging from 5 meters to 30 meters provide a mixture of topographies from sandy bays to coral wonderlands and dynamic rocky playgrounds that ensure divers a multitude of quality diving experiences. Zeavola Speed Boat used for diving. Close to the action, Ladda 2’s team makes a later start than many other dive operations out of Phi Phi and Phuket, and avoids the heavy traffic of other dive operators, ensuring guests will jump at those precious moments when they can have the site mostly to themselves while still returning back to Zeavola by 2:30 – leaving the rest of the carefree day for relaxing on the beach and dreaming of tomorrow’s dives. To preserve a boutique style dive experience Zeavola allows no more than 8 divers to join any single trip, which guarantees guests the opportunity to dive into an undisturbed marine world – not the chaos caused by dozens of divers and walls of bubbles. Equipped with two brand new 200HP Yamaha engines, Ladda 2, is able to not only quickly access sites within the marine park, but is also able to make the journey out to farther flung dive locations. 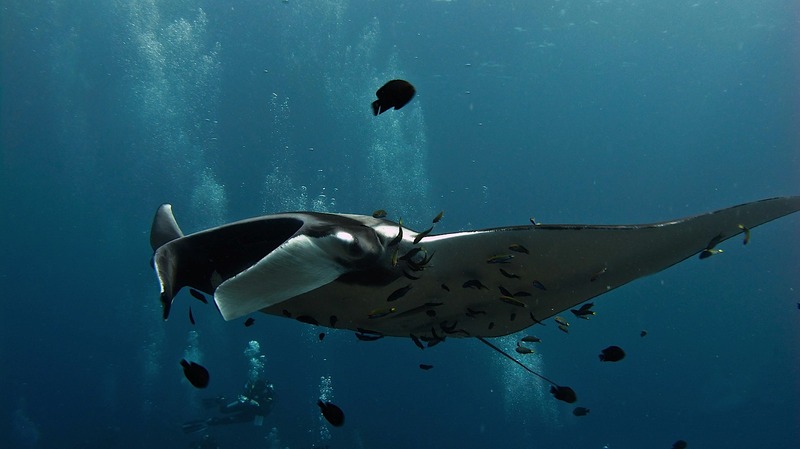 Spectacular sites such as “The Cathedral” at Koh Haa and manta ray spotting points at Hin Daeng and Hin Muang see far fewer divers because of their distance from the mainland. These better preserved, secluded sites are relatively unknown gems, but gems that can rival the revered Similans, and are easily accessed by Ladda 2 and her crew. Well-maintained Scubapro kit is always on hand for guests, which simplify life for those not wanting to lug their own equipment through airports and ensure the safety of every guest who joins us on a diving adventure. For those divers who aren’t at home in the water without their own kit, the dive center offer careful cleaning and storage of all gear, as well as a 5% discount. DIN adaptors and DIN enabled tanks are also available.